It helped a lot sima huang, and welcome to SoSZ! I'll try all the configurations i'm aware of, i don't wanna put a check on something like 'this will destroy your computer'! Too low, you can't play DW with that configuration unfortunately. At least not the ps2 versions. Ozymandias wrote: I have the Japanese PUK version but I'm not sure if the English patch is working correctly (it doesn't work at all if I apply it to the vanilla version). At the moment I'm only seeing a partial translation of the menu buttons; most of the dialogue and larger blocks of text remain in Japanese. Is this all the translation that is available? If so, is there another patch available? The game referred is RoTK X. Sun Gongli wrote: You'll need to register your game with Gamecity, KOEI's official site. I highly doubt that would help, however, since, like the quoted parties, I can't undestand Japanese. Of course, in these modern times, that is highly an excuse-- so I Google Translated it. I found that the support apparently ceased by 12/12/12, which... is very troublesome. It's also worth noting that Ozymandias never returned to the thread to report his status, so I can't gauge how effective Gongli's reply was. Tracking the former's post history, it would appear he hasn't logged since April 2008, and that he didn't post here again even though it was here he - like myself - made his very first post. Should also say this: no, I am not interested in trying any other version of RoTK, be it earlier or not. If I made any mistake above, please do not hesitate to tell me - and also, not the focus, but if anyone has info on how registering my game on Gamecity would help me, perhaps I could bother to try. Again, it's really not the main target of this post-- but would satiate my curiosity. Now that we got that out of the way... Thank you in advance for anybody who replies. Also, look behind you right now. I know my attitude pisses off some people - and that's the most fun on it all. Hi all, which ROTK in the series do you think have the best naval battles? Liaoyuan, I regret to inform that this isn't the focus of this thread. I suggest you ask that... somewhere else. Hi All, my OS is windows 7.. I cant seem to install RTK4 I downloaded off kongming.net. Keeps getting the compatibility issue.. Anybody can help? kkelvinnn wrote: Hi All, my OS is windows 7.. I cant seem to install RTK4 I downloaded off kongming.net. Keeps getting the compatibility issue.. Anybody can help? Install windows cement on a dosbox and run it from here. Black screen error when i use the San12PK Samkok911 English Patch V.1.0.0.4! I purchased the Romance of Three Kingdoms XII and it worked fine before without any patch, but it was all in japanese. I tried another English patch before and it worked fine too... but not was too well translated. So I've downloaded and installed this San12PK Samkok911 English Patch V.1.0.0.4. But when I run the file San12PK-Samkok911.Exe, my pc screen turns all black and everything stops to work, there's no sound, nothing else works. Neither ESC or CTRL + ALT + DEL ... nothing! 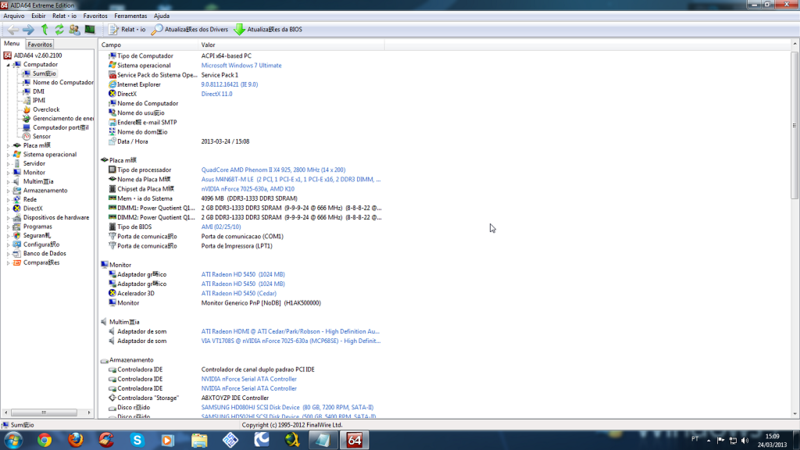 I need to reboot manually the pc to make it back to normal. This only happens with San12PK-Samkok911.Exe. I tested other patch and it worked normal ... but only in windowed mode. If I try to full screen I take the black screen error again. And the other english patch is not very well translated. I wanted a better translation patch. My monitor resolution is 1600x900. Can someone tell me how install this patch correctly and/or how to solve my problem? The San12PK patch V.1.0.0.4. is only compatible with the puk version. For the non-puk san12 you need the San12 english patch V.1.0.0.7. The puk gameplay is so much better than the original one, but the original one has more translated stuffs in its english patch. I have ROTK X PUK (JAP), with the English translation patched, but I can't get past the Koei logo screen, it just goes black after that, and sits there black forever. Hello all, I have recently downloaded the English version of RTK XI and all is fine. Oh that was easy, next! Alright, that is not all there is to it, I wanted to edit the characters in the game with a HEX editor so I could upgrade a few favorites and downgrade a few that have rubbed me the wrong way. I bought a HEX editor and started to try to figure things out when I noticed that my windows 7 professional edition would get an error whenever I tried to make a change. Specifically error (0X80070005) that I don't have permission, or access denied, somesuch. I expect this is a security measure of some sort but I have no idea where to look or what to do to stop my own computer from blocking my progress. I guess the best thing to do is ask if there are any existing mods for the game to help. Please keep in mind I am looking at these forums with new eyes and there is a lot going on. I don't see any stickies or general modding info about RTKXI but I could have missed something blatant. If someone has it in them to help me with my problem, or has an existing workaround please share your thoughts.